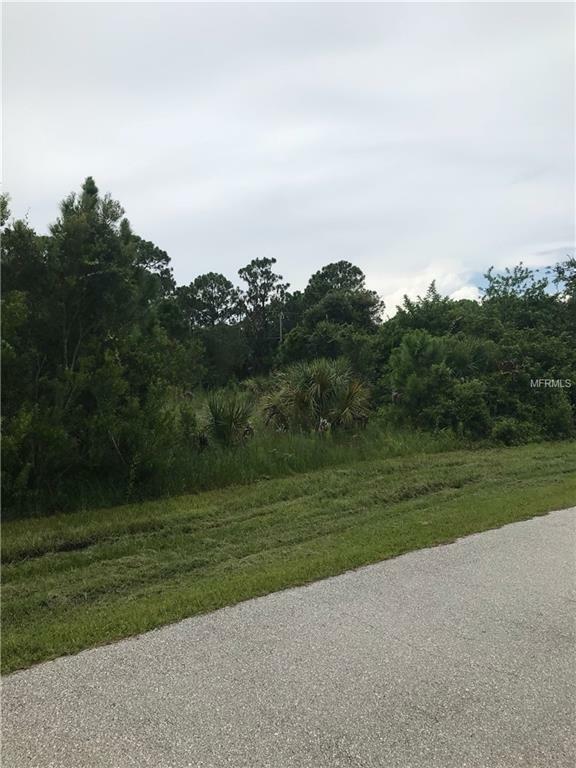 Nice lot in Englewood with No Deed Restrictions or HOA. Ready to build on. Lot is close to Beaches, Restaurants, Golf Courses and Shopping. Please check with county about Scrub Jay area.